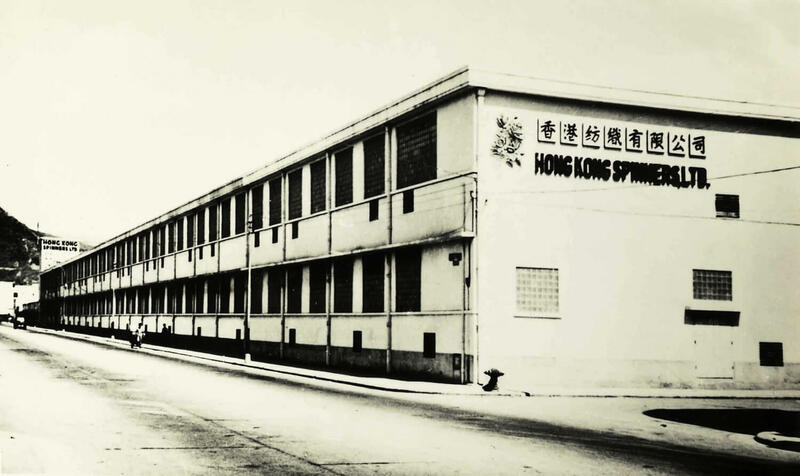 Maureen Fan left a comment below Carles Brasó Broggi’s article Shanghai Spinners: Pioneers of Hong Kong’s Industrialisation. HF: He was also involved in designing the Vitasoy Bottling Plant in Kwun Tong. Maureen and I have been in touch since her comment was posted. Robert Fan Wenzhao, 范文照 (1893-1979) was born in Shanghai and in 1917 graduated there with a degree in engineering from St. John’s University. 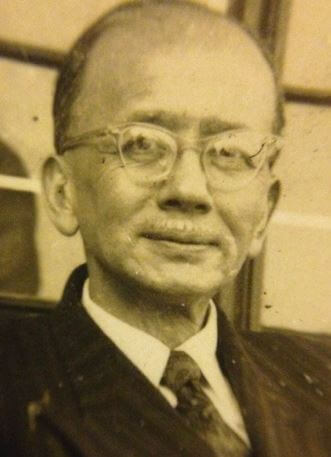 After teaching at St. John’s as an engineering Professor for two years, he furthered his education in architecture at the University of Pennsylvania, USA, obtaining another degree in architecture in 1921, and returned to Shanghai in 1922. He first joined Lam Glines & Company（允元公司), and opened his own firm in 1927, which was one of the first Chinese architectural firms in Shanghai. Among the many projects he was involved in in that city are the Shanghai Music Hall, Georgia Apartments and the Majestic Theatre. As Maureen notes many of his Shanghai buildings are still standing including the Nanking Theater (Shanghai Concert Hall), the Georgia Apartments, the Chinese YMCA, Miele House, the Majestic Theatre. Maureen Fan adds: In contrast to his buildings in Shanghai his Hong Kong buildings have mostly been torn down, such as the 1963 Sincere Department Store on Des Voeux Road, Central. One of the remaining buildings is the 1960 North Point Methodist Church, but only the interior is original — the facade was completely redone many years ago by someone else. Other buildings he designed are the 1964 Silver Capitol Cinema in Kwun Tong and the Hoover Theatre in Causeway Bay, also both gone. Multiple buildings for Chinese University’s Chung Chi College in 1956, including the administration office, library, classrooms, a science building. And the Shek Kip Mei Police Station in 1959-60 as well as many others. This article was first posted on 8th October 2016. Shanghai architect You Sijia’s Tongji University dissertation on Robert Fan Wenzhao in 2014 (in Chinese). Can someone provide an online link to this?